Kicsit sűrű volt a hetem, de a múlt hétvége - hála nemzeti ünnepünknek elég hosszú volt ahhoz, hogy befejezzem az Őszikert 5. részét. A gyöngyök még hiányoznak, de így is nagyon szép lett, és már csak 1 rész van hátra, amit május elején fogunk megkapni. I had a very busy week, so I did not have time to post my IHSW photos earlier, but as the Hungarian proverb goes better later than never, so here they are. However, thank to our national holiday on the 15th of March we had a long weekend, so I managed to finish Part 5 of Autumn Knotgarden. Apart from beading only Part 6 is missing, but it will be released in May, so I have to wait a little. 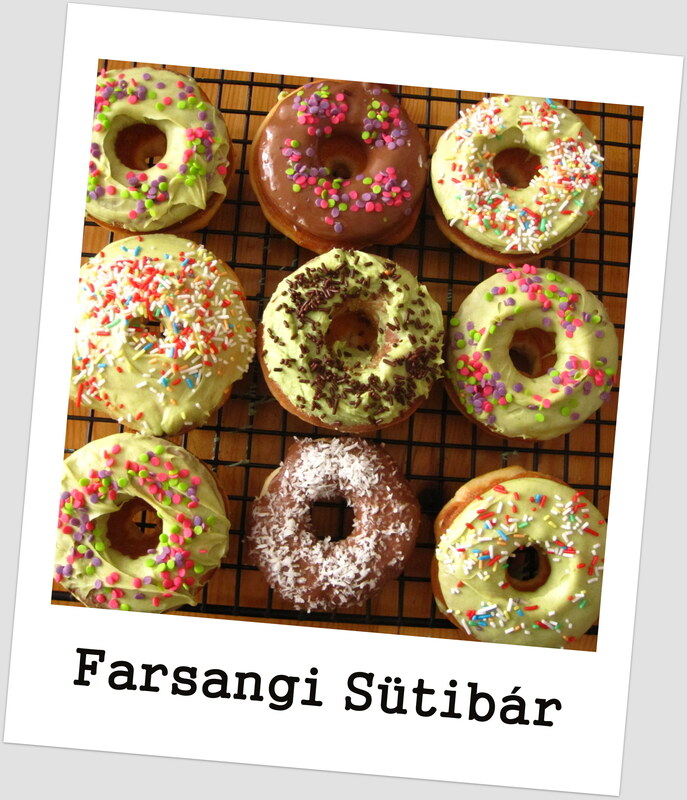 For my readers, who are not familiar with Hungarian national holidays a little history: Hungary was part of the Austro-Hungarian Monarchy lead by the Habsburg dynasty. In 1848-49 there was a fight for our independence which started with a revolution in Budapest on the 15th of March. Sadly, we did not won this fight, but the day is very important for us, and became the symbol of freedom for all Hungarians. 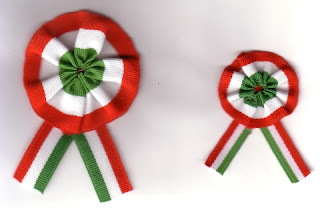 On this day we put a little circle of ribbon to our coats, called "kokárda" to remember for those who used this during the day more than 160 years ago. The ribbon is made up of colours of the Hungarian flag, the red stands for strength, white for loyalty, for green for hope. Your knotgarden is looking really lovely! :) I hope that you enjoyed your long weekend. Your knotgarden is stunning! Thanks for the close up pictures!! Autumn is looking very beautiful. Autum Knotgarden is so beautiful! I passed the Liebster Blog Award to your blog. gorgeous stitching :D it is looking stunning!